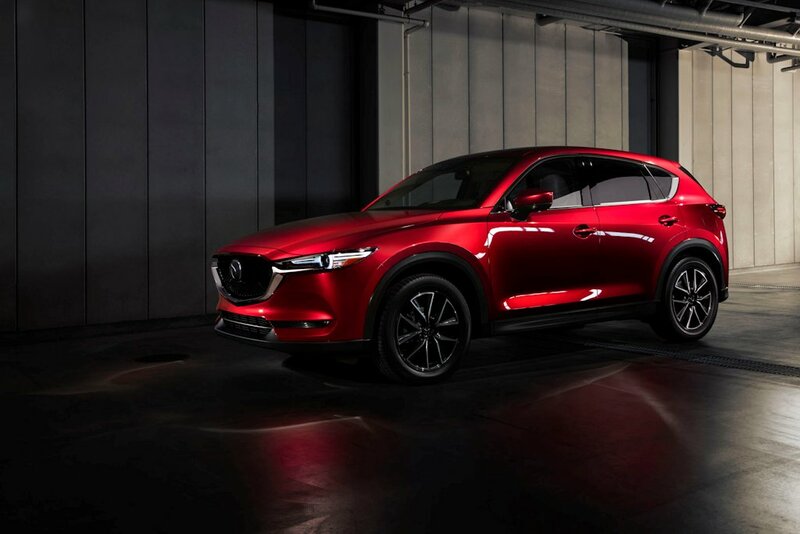 One of the biggest news to come out from Mazda at the LA Auto Show is a brand-new shade that replaces the trademark Soul Red—Soul Red Crystal. 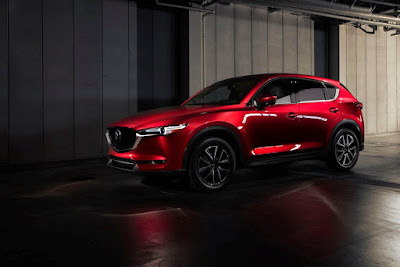 First debuting on the all-new Mazda CX-5, Soul Red Crystal is now the embodiment of the KODO – Soul of Motion design language. But what is Soul Red Crystal exactly? 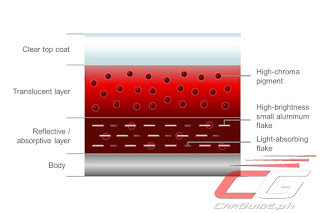 I'm buying either the Mazda 3 speed or the CX-3 AWD and I'm wondering if the php16,800 additional is worth it for the Soul Red colour. I love the classy look of Pearl White but the Soul Red colour really burns my insides, it just looks so good in person. Then buy the soul red.. I like it too. Believe me, the additional 16,800 is well worth it. 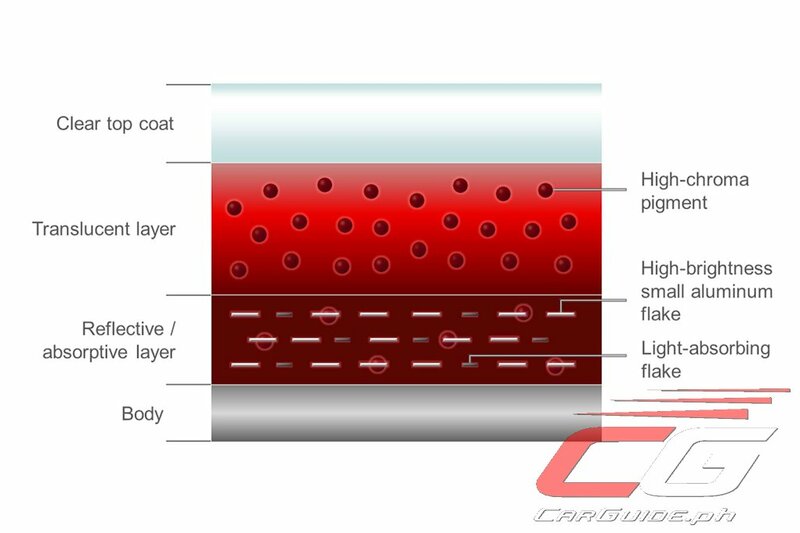 Go for soul red, just be very careful not to scratch the paint.Its very hard to restore the original shade after repair. Madaming bastos na driver dito esp motorcycle riders.